I don’t like drinking Gin Tonic, but here in Spain, they seem to be pretty popular. If there is one thing I’ve noticed from being in Barcelona, it’s the drinking. Before I go any further, I want to point out that I am not saying this is a bad thing at all. In fact, when recently chatting with Fintan Kerr (Wine Cuentista) He told me that in Spain, people do like to drink, but it is more of a casual thing and done in moderation. But that is a whole other topic. With gastronomy becoming more and more popular, tradition or older drinks, cuisines and forgotten ingredients have recently found themselves in the limelight here in Spain. This revival is due to in my opinion social media and the sharing of gastronomical techniques that are being brought back, in more sophisticated and adaptable forms. 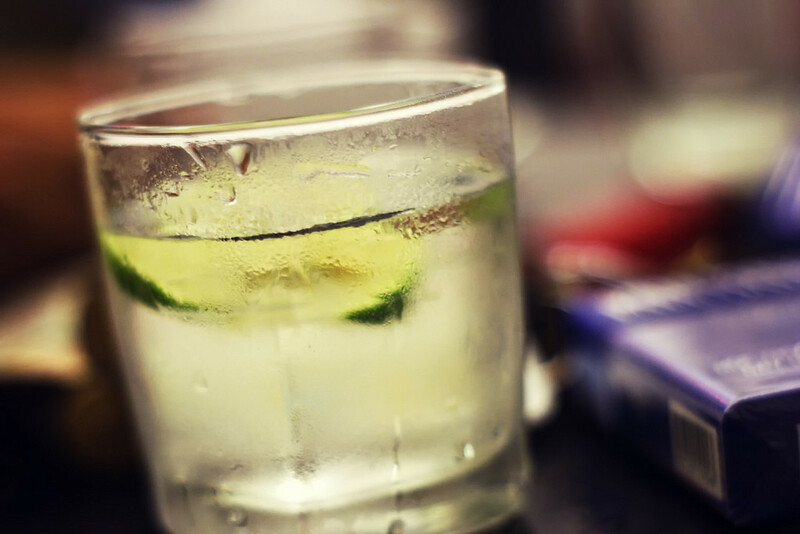 One old drink, in particular, the Gin and Tonic or Gintonic is a recent Spanish obsession. There are many places that are now only specializing in these beverages, with new and very creative ways to mix drinks and serve them are constantly being created. Let’s backtrack for one quick second. Gin came to Spain in the 18th century from a Balearic Island which was under British rule at that time. The demand for distilled drinks was very high at thing point in time, and the people of Minorca (Balearic Islands) learned how to make Gin, to meet the demand. Back to the present. Spain is now the world’s third-largest consumer of gin by volume. Gin soon will be something to look forward to as a tourist. With an unlimited amount of gastronomic tours for Catalan cuisine, Mediterranean cuisine and wine. Adding Gin tours to your travel list will soon be a major recommendation.